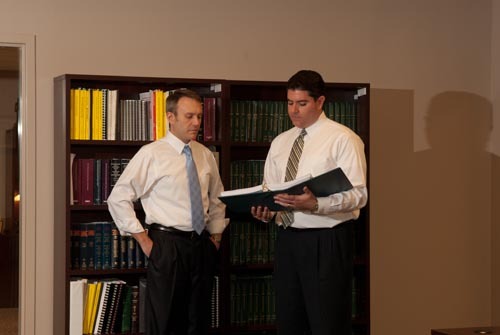 Attorney Greg Skibitsky and Attorney Gene Molino know that choosing an attorney is one of the most important decisions you can make. 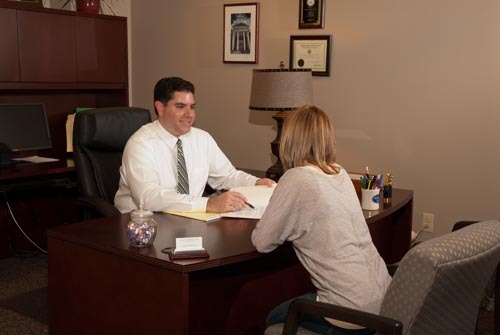 Whether you need an attorney because of life’s joys or its sorrows, you should feel confident that you are hiring a knowledgeable, dedicated and experienced attorney. You deserve an attorney who is committed to you and who will aggressively pursue your legal matter competently through to its conclusion. 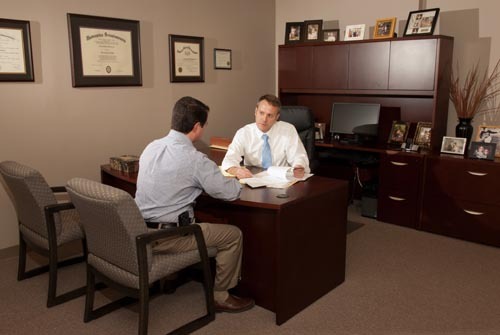 Greg and Gene pride themselves in providing exactly that type of representation to all of their clients. 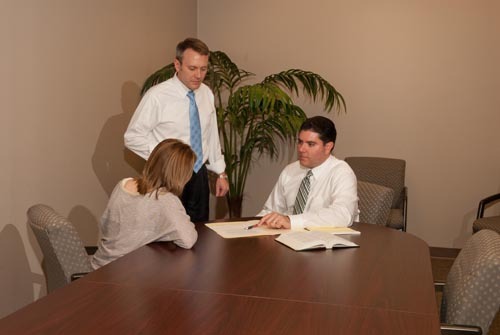 At Skibitsky & Molino, every client is important and every client’s legal matter is handled seriously, diligently, with compassion and without delays. Greg and Gene are committed to providing all of their clients with the personal attention and attention to details that everyone deserves. Wordpress Law Theme © 2019 Skibitsky and Molino. All rights Reserved.